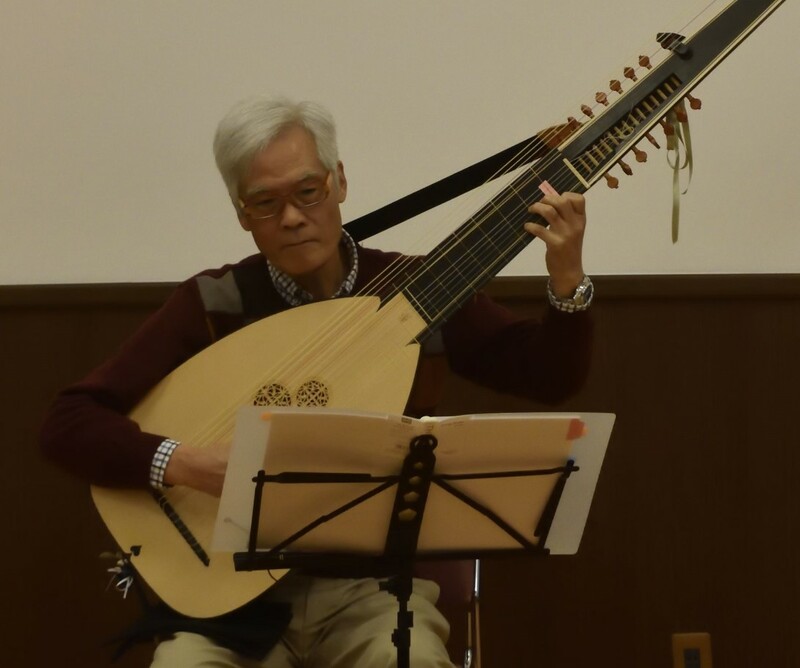 リュートわーるど -Lute World-: Library of the Lithuanian Academy of Sciences. Dowland, John, et al Lute tabulature, [LMAB RS F 15-285], John Dowland, William Byrd, Robert Johnson, Thomas Morley, Hans Leo Hasler, Jacob Pretorius, John Hoskins et al. 1620. 68 folios. Numeration is not original. According to the earlier numeration 11 folios are missing.